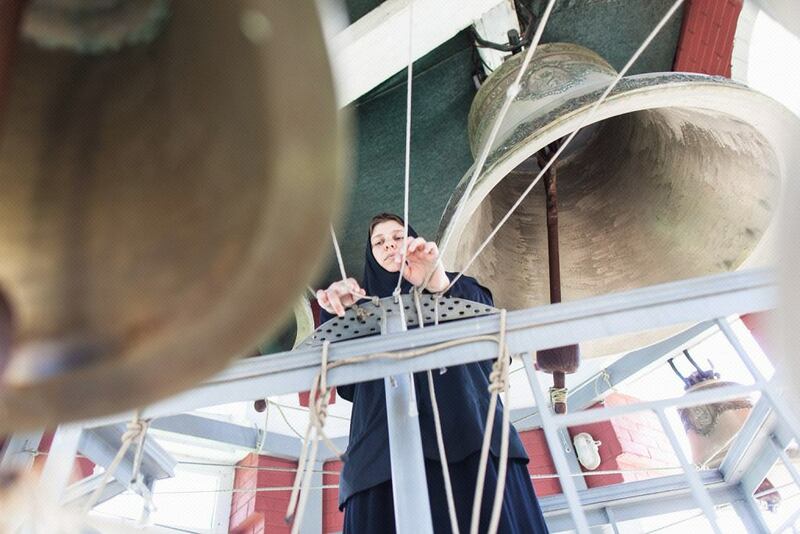 Visitor of the Russian Orthodox monastery Feofania in Kiev, Ukraine. 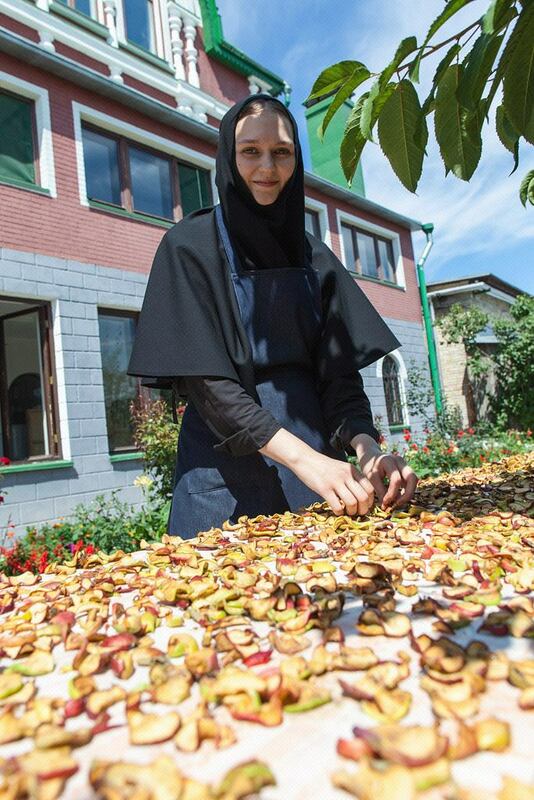 Varvara, Nun of the Russian Orthodox monastery Feofania in Kiev, Ukraine. 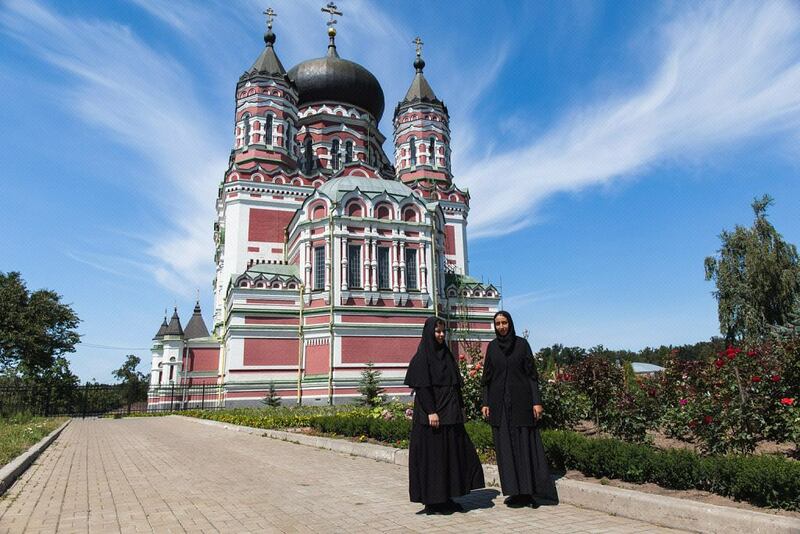 Varvara, Nun of the Russian Orthodox monastery Feofania (left) and Elisabeth, Mother Superior in Kiev, Ukraine. 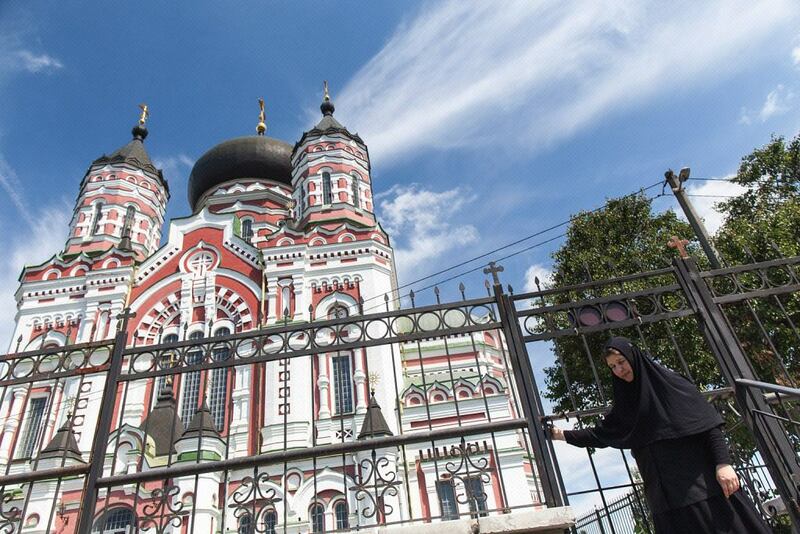 Nun of the Russian Orthodox monastery Feofania in Kiev, Ukraine.